District of Columbia Superior Court Judge Robert Morin ruled today that DreamHost must comply with federal prosecutors’ narrowed warrant seeking communications and records about an Inauguration Day protest website: disruptj20.org; but they will have to present the court with a “minimization plan” that includes the names of all government investigators who will have access to the data and a list of all the methods that they will be using to search the evidence. This is an important step in ensuring judicial oversight of the government’s digital search. Unfortunately, that may well happen if the warrant is enforced in its current iteration. The revised warrant still seeks all “contents of e-mail accounts that are within the @disruptj20.org domain” regardless of their participation or involvement with the January 20th protest. 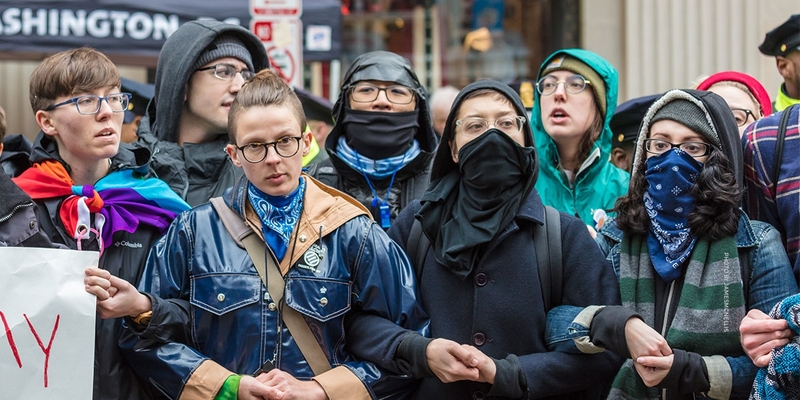 To date, the government has not publicly contended that any of the specific @disruptj20.org email addresses belong to anyone who has been accused of a specific crime during the January 20th protest. Overseizure is especially troubling where, as in this case, First Amendment protected activity and speech is being threatened and chilled by the prospect of government intrusion. Our civil liberties should not be circumvented in the digital space just because the law has failed to keep up with the nuances of technology. As in other cases involving digital searches, EFF believes the government's access to the data should be limited in advance to ensure that it complies with the Fourth Amendment. This could include the use of a neutral third party or special master entrusted with the task of parsing through the relevant evidence to be turned over to law enforcement in order to limit government access to user data to which it has no probable cause to collect. Similarly, the government could be required to expressly articulate ex ante search protocols that outline specific limiting factors (for example: account names or handles, date and time ranges, keywords, file type or size) that can be subject to judicial review. Without these safeguards in place, the fear of unchecked government intrusion may chill individuals from across he ideological spectrum form engaging in the very public discourse that the Bill of Rights is intended to protect.